Look before you dive in! 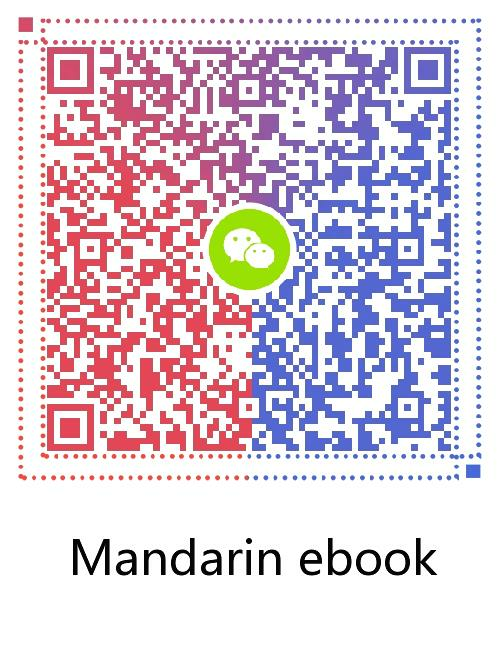 This Chinese language e-book will introduce everything you need to know before choosing your path towards learning Chinese. Learn the history, the benefits, the difficulties and the possibilities of learning Chinese, along with the best methods to plan your own study program. Each of the 10 chapters is written by professional Chinese teaching staff. It’s everything you need to know before starting your exciting new journey.